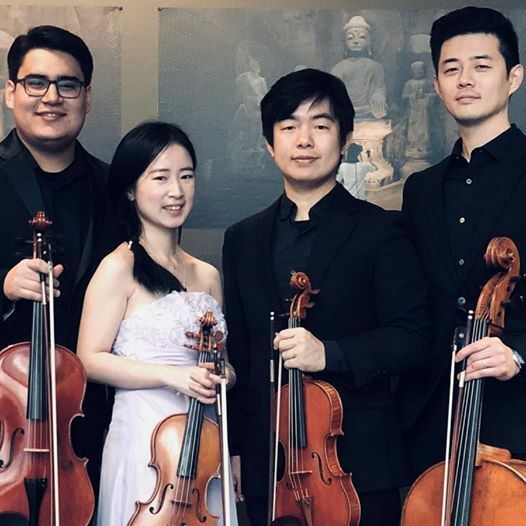 Fresh from their acclaimed performance at the Metropolitan Museum of Art, the Deka String Quartet will perform works by Bach, Haydn, Mozart, Beethoven, Brahms, and Shostakovich. This ensemble features more notable performers in collaboration with Manhattan School of Music. A meet-the-performers reception will immediately follow in the art gallery. Concert and reception are free of charge. Reserved seating 631-734-6360.